You need punctual flow measurement? We have 10+ clamp-on ultrasonic flowmeter rental units available for rental in our Bangkok office. Inquire us for rental service! On-site service by Ultraflux engineer is available as option! starting from 1 day rental with discounted price for longer period. the offer is available from anywhere in Thailand country. 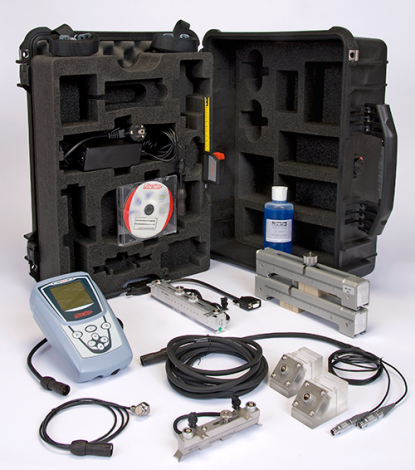 pipe size measurement from 12mm to 1000mm with external clamp-on probes. easy configuration and installation for the user (tutorial workshop video available – if needed telecom service support is available for free). Ultraflux ultrasonic flowmeter rental products are controlled and tested on our internal test bench every time they are returned to us. Ultraflux ultrasonic flowmeter rental products are calibrated on a yearly basis.